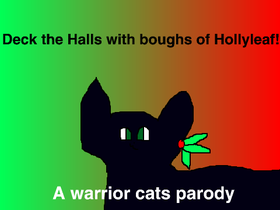 Deck the Halls with Boughs of HollyLEAF! 200 Followers Contest Round 2! Can We Get 20K Managers by 2025?